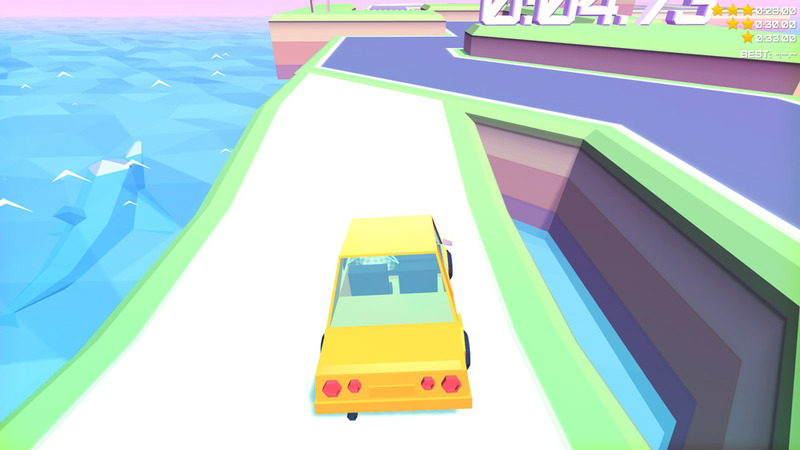 "A low poly lots of fun driving game." 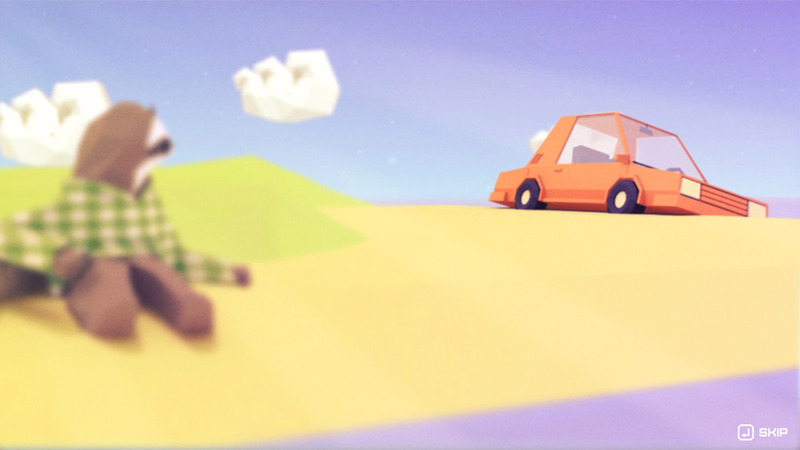 The Slowdrive demo is a fun low poly driving game where you play as little sloth trying to get back to home to his family but the story line or lack of one is more or less irrelevant here the fun lies in driving your car round the tracks in the fastest time possible. 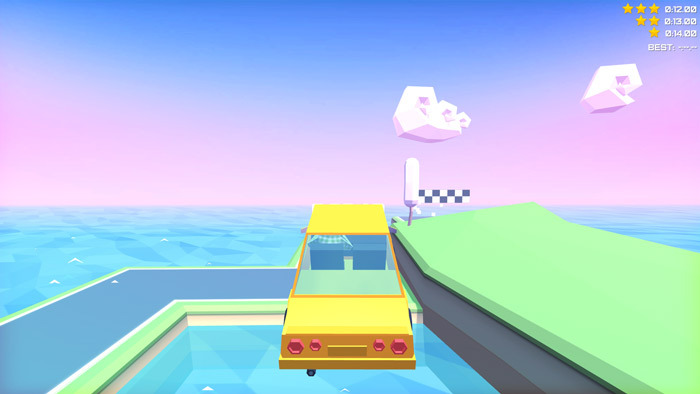 To get the fastest time possible you will need to utilize the shortcuts and jumps to shave off as much time as possible and try to get a good star rating, new tracks will only become available to use when you get a good enough time on the previous track. Although Slowdrive is a low poly game there is some really lovely touches put in to the game such as the cute intro featuring our sloth hero and dolphins jumping out of the water whilst you are driving by the sea. The game play is simple but a whole lot of fun and although the premise is nothing particularly new the game is a great source of fun that can be enjoyed by people of all ages. 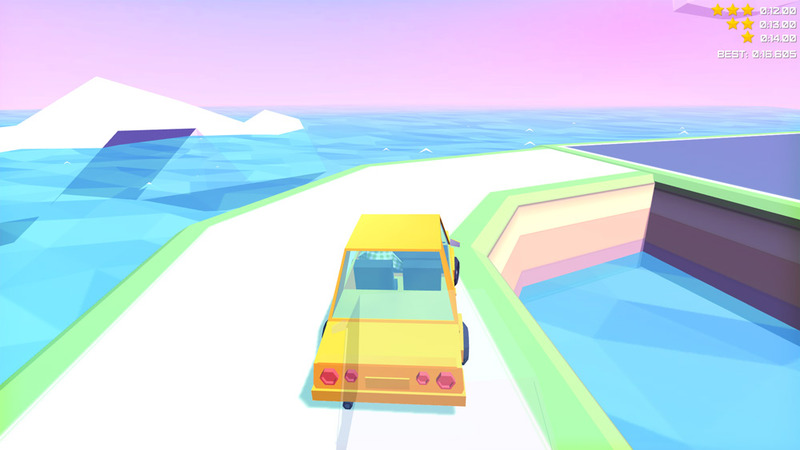 Although this is still early in development it shows a whole lot of promise and is a lot of fun you can download The Slowdrive demo here for free.